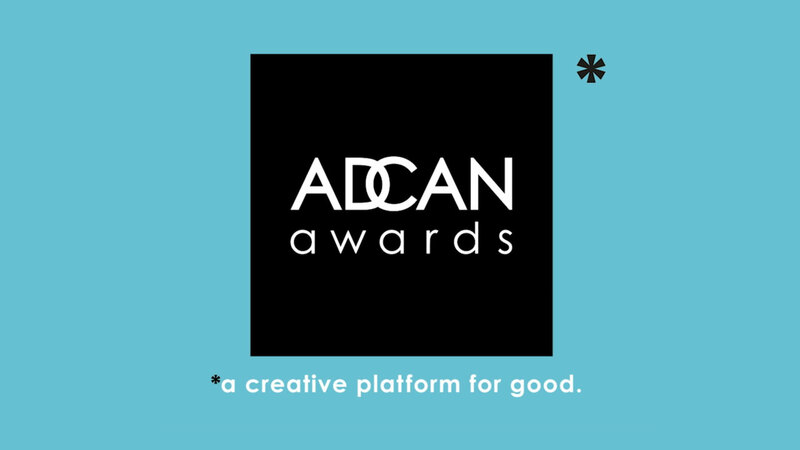 Last night, for the second year running, The Mill’s London studio was proud to host this year’s ADCAN Awards. Now in its third year, ADCAN has been established to 'make good’; creating a movement to encourage the film and advertising industries to make a real difference. The free-to-enter film competition offers up-and-coming directing talent the opportunity to launch their creative work for good causes. Filmmakers were invited to answer live charity briefs from Nordoff Robbins, The Girlhood, Streetbank and CALM. In return, those submitting work and ideas were offered the chance to attend two days of exclusive industry access workshops including an edit session at Work, the chance to try out the latest kit at ARRI Rental, join Wave for a tour of their amazing Dolby Atmos suite as well as a master class in post production here at The Mill. This year’s shortlisted filmmakers were given the opportunity to meet directors and producers from Partizan, Rattling Stick and Nexus, all of whom made up this year’s inspiring line up of ADCAN Awards judges. For the first time, this year, finalists were also invited to take part in speed-mentoring sessions and the charities involved received social media guidance in dedicated workshops. Held at The Mill’s London studio, the event included an introduction to the shortlisted entries and category winners alongside film screenings and the official announcement of ADCAN’s 2016 Grand Prix winner – Klaas Diersmann’s 'T(HUGS)', created in response to the brief set by the charity CALM. A huge congratulations to all of the evening’s winners! Head to the ADCAN website to watch the series of winning films.